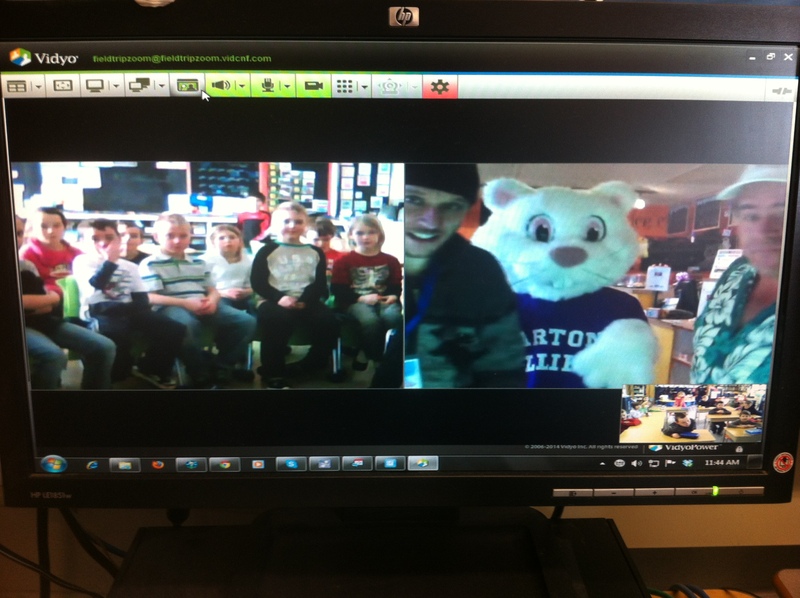 Today we video conferenced with Wiarton Willie to learn all about Groundhog’s Day! 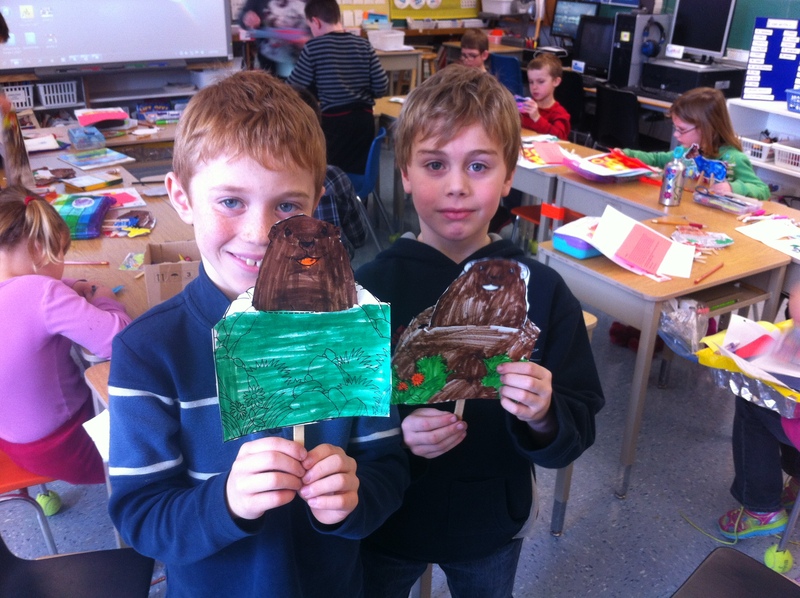 Groundhog’s Day is celebrated on February 2nd every year in Canada and the US. We learned that on February 2nd Willie comes out of his burrow at 8:07AM. If he sees his shadow he will run back into his burrow and that means we will have 6 more weeks of winter. If Willie doesn’t see his shadow he will stay outside and that means we will have an early spring. 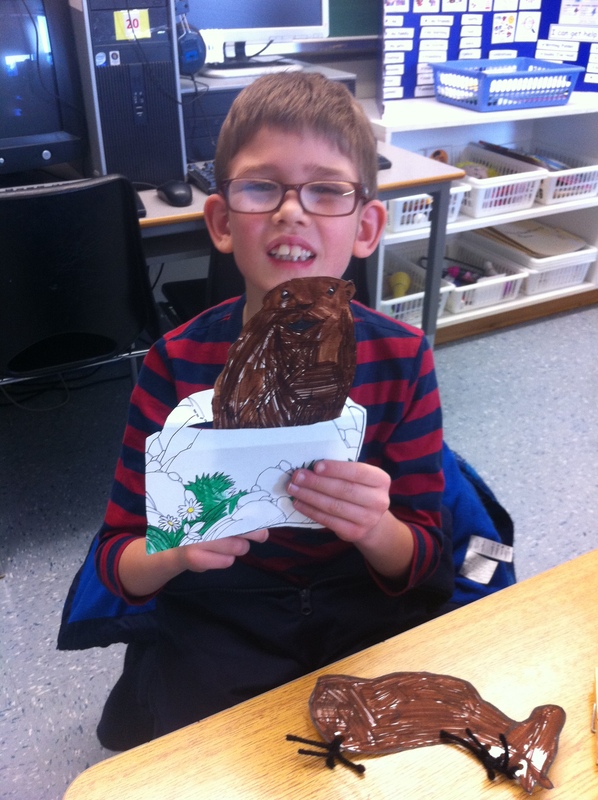 We were surprised to learn that Wiarton Willie is albino – that means he is all white instead of brown. 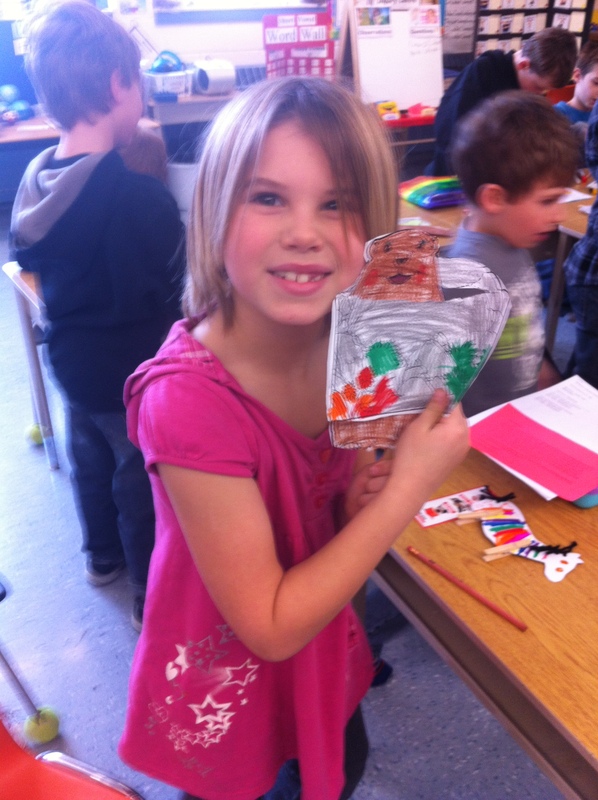 Here is what we learned about Groundhog’s Day! Looks like you all learned some pretty interesting things about Groundhog’s Day. The videos were awesome and you had some good questions for Wiarton Willie. I have a question for you now. Do you know if Willie saw his shadow? Will we have 6 more weeks of winter, or an early spring? Looks like you all learned some pretty interesting things about Groundhog’s Day. The videos were awesome, and you had some pretty good questions for Wiarton Willie. I now have a question for you. Do you know if Willie saw his shadow? Will we have 6 more weeks of winter or will we have an early spring? We miss you. Wiarton Willie saw his shadow and that means we have six more weeks of winter.We have a question for you? When are coming you to visit us?